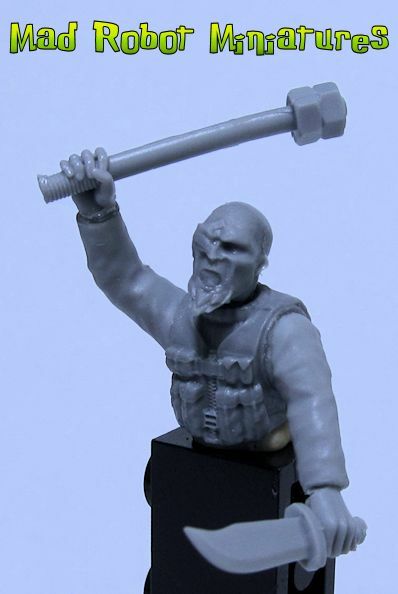 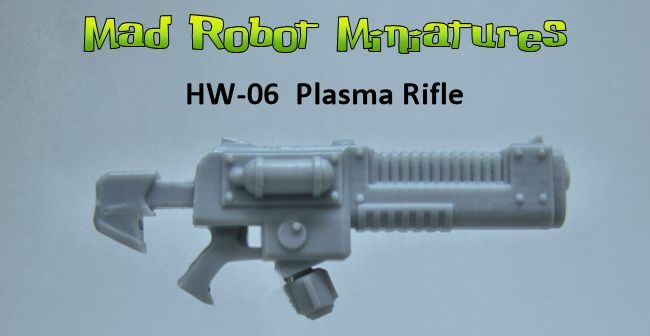 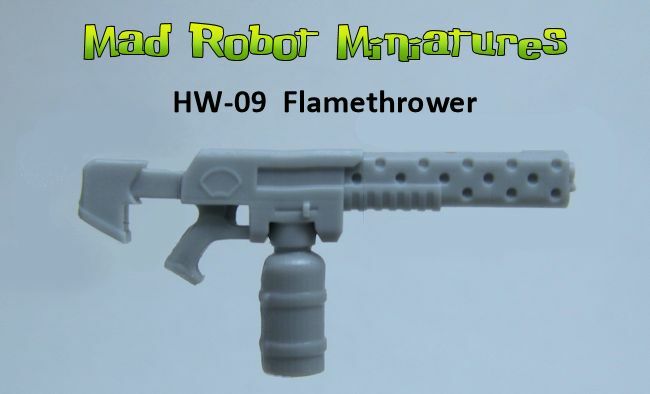 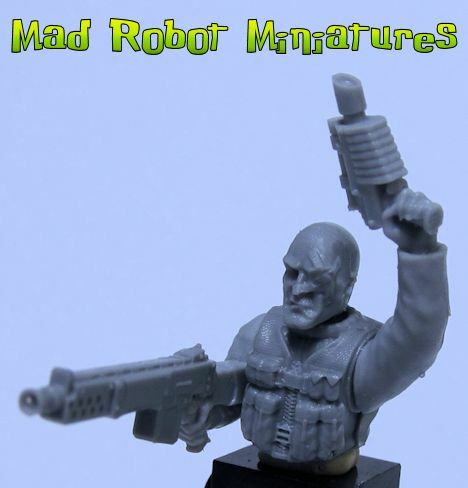 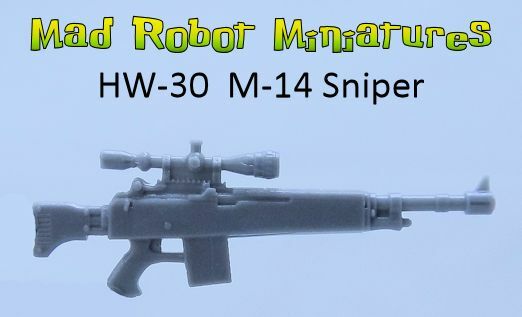 Arm Poses I - Fatigues [HA-17] - $5.00 : Mad Robot : We Likey Minis!! 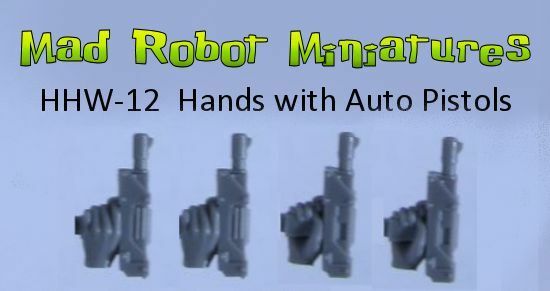 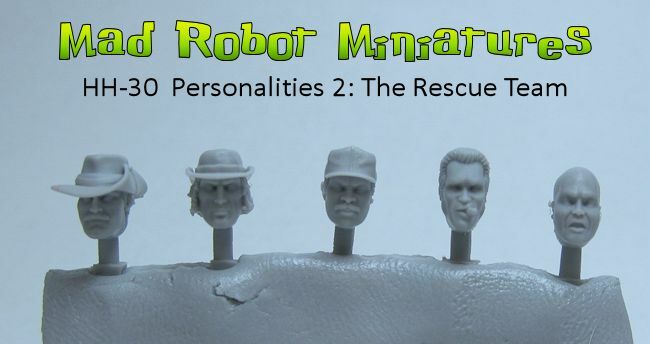 4 pairs of arms, left and right sided, that allow you to add some character to your favorite minis. 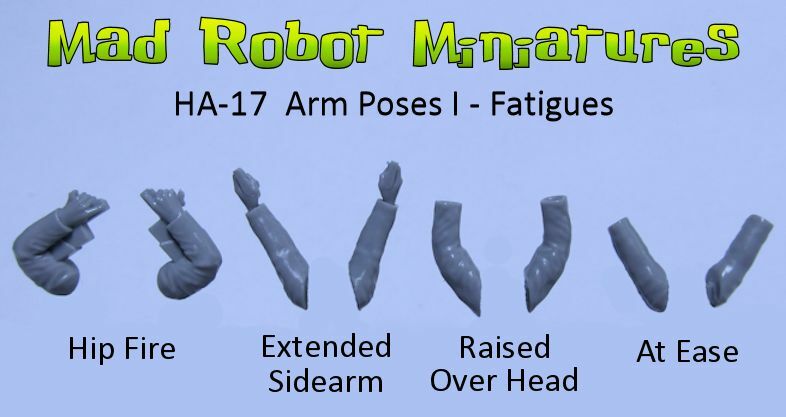 Whether it's a biker, ganger, or that special character you want to look unique, these arms will allow you some real flexibility.